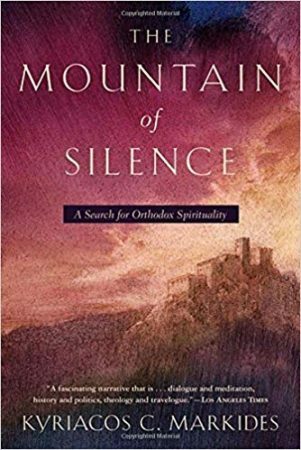 This is an excellent book, doubly excellent in that the writer, George Hawley, has written a book both even-handed and superbly accurate in detail about a difficult and controversial topic. I am personally deeply familiar with nearly all the facts covered in this book, and Hawley has not fallen into any significant error. 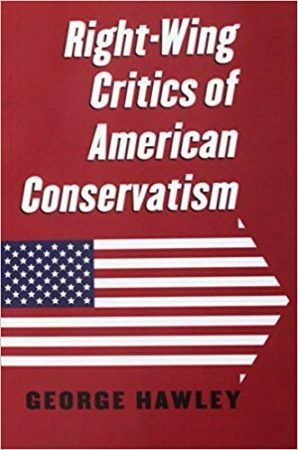 Moreover, his analysis is generally excellent, so as a package, this book is a valuable contribution to understanding what I call the Great Fragmentation—the splintering, and reforming, of what until recently was a relatively monolithic instantiation of mainstream American conservatism. 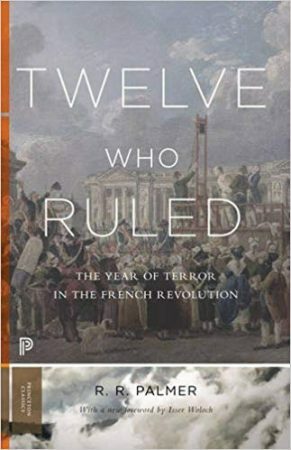 Finally, this book implicitly poses a fascinating question—should the Right adopt a new principle, in imitation of the Left, that there are no enemies on the right?